"LEAF set an all-time record in August at 2,420, up 253.3 percent year over year." That’s the news sent to us via Nissan just moments ago and though it's short of the Chevy Volt's chart-topping 3,000-plus units, the LEAF is comfortably in second place in the YTD ranks and August seems to be shaping up to be a month of records for the whole plug-in vehicle segment. 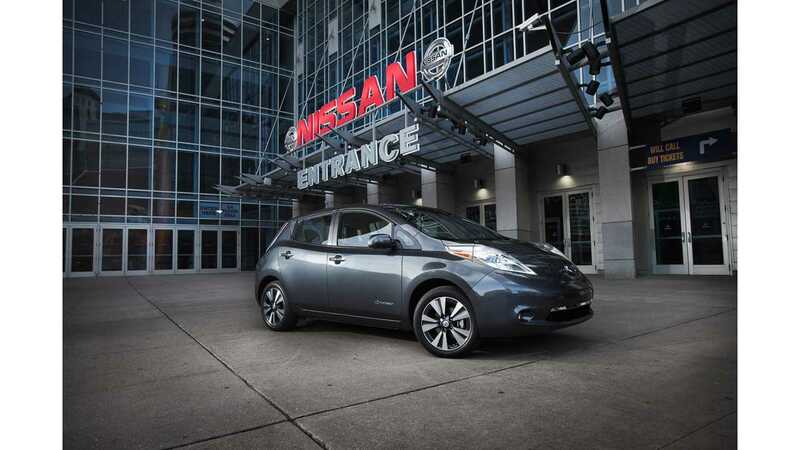 "Some of our new wave markets like Atlanta have come on so strong that it makes more sense to count Nissan LEAF days’ supply by the hour—Atlanta has about a 120-hour supply right now. The LEAF turn-rate is amazing. We look forward to ramping up production later this fall as we see LEAF demand continue to increase." --Erik Gottfried, Nissan director for electric vehicle sales and marketing. 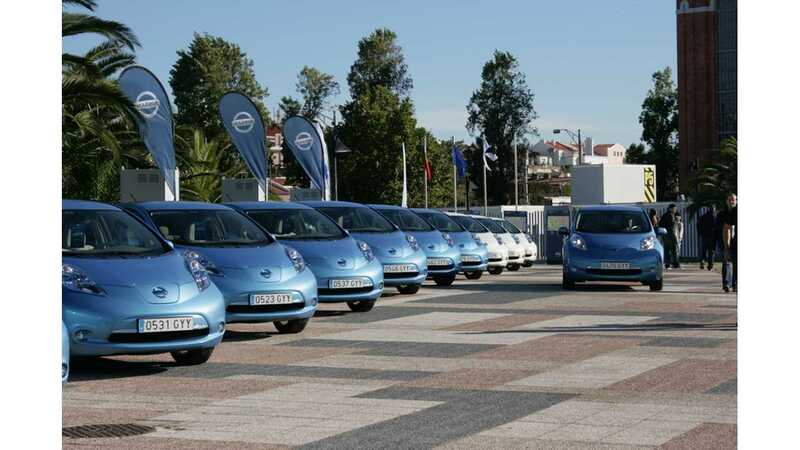 Since March of this year, sales of the Nissan LEAF have remained strong and consistent. If we examine the year that has been, LEAF sales were incredibly low as Nissan was trying to get its factory in Smyrna, Tennessee up to pace. 2,420 sold is still the highest mark ever set by the LEAF and we can't ask for too much more at this time. 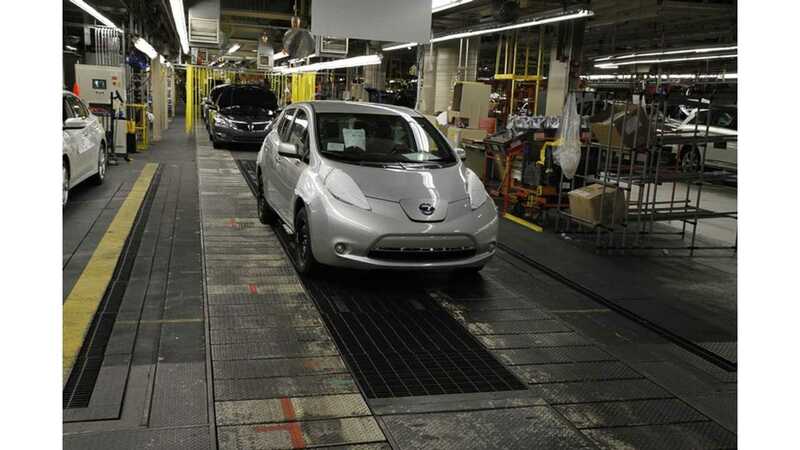 Nissan can easily produce in excess of 2,500 LEAFs per month in Smyrna, Tennessee, but electrode shortages mean that it's unlikely Nissan will break pact that 2,500-unit barrier until either late this year or in early 2014. We're starting to see supplier shortages pop up more often now as battery electric vehicles become increasingly popular. Even Tesla Motors seems like it will soon be dealing with some supply issues linked to lithium-ion cells, hence the recent deal with Samsung SDI. However, it does appear that Nissan is getting its LEAF allocation issues sorted out. In August, most LEAFs that arrived at dealerships were essentially sold off immediately and inventory of LEAFs dropped for the 2nd consecutive month to approximately 1,800 units. Around 25% of remaining inventory were of the entry S version. 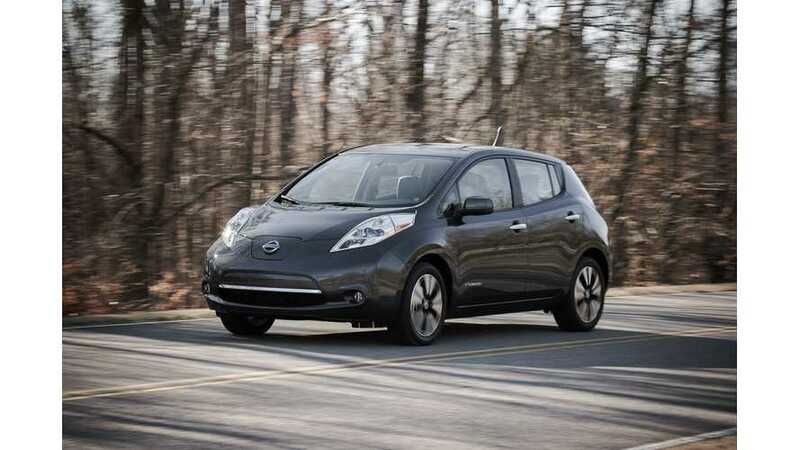 To recap, we don't expect to see LEAF sales exceed 2,500 units until maybe the last month or two of 2013. Electrode supply is the bottleneck right now and even if Nissan made more LEAFs, they'd be incomplete without those necessary electrodes. But records are meant to be broken, so here's hoping the Nissan LEAF sets a new one next month!! !